Combine the flour and salt in a food processor. Add the butter in slices until mixture resembles coarse crumbs. Add the water, 1 tablespoon at a time, until the dough forms a ball. Wrap in plastic wrap and refrigerate for 4 hours or overnight. Roll the dough out onto a floured surface as thin as you can get it. Cut off the round edges so you're left with a square. 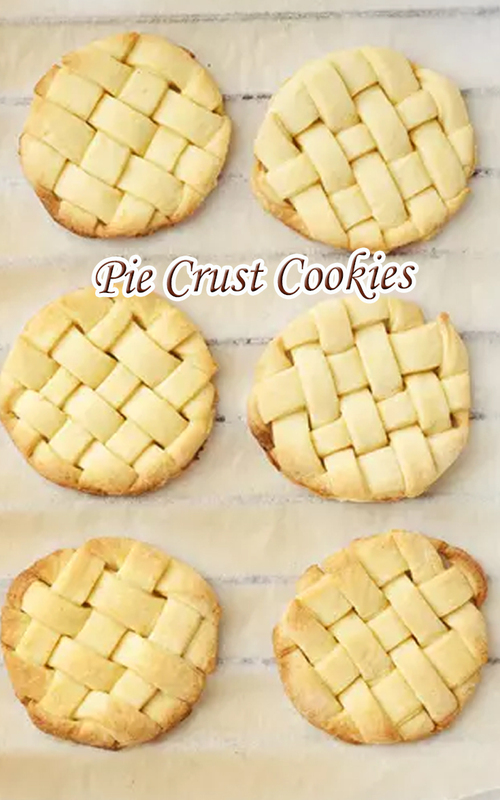 Cut the dough into thin slices (⅛ - ¼ inch). Pinch three slices together at one end, using a dab of water to help seal the ends. Braid the three pieces together until you reach the end of the strips. Using your sealed end as a base, wrap the entire braid around that base. Tuck the braid under the cookie and gently press the cookie flat in your hand. Repeat until the rest of the dough strips are used up. Arrange the cookies on a greased cookie sheet. Brush each cookie with melted butter, then sprinkle with cinnamon and sugar mixture. Bake for 10 minutes or until cookies just start to brown. If you prefer crunchy cookies, cook for a few minutes longer.